Final Fantasy XV may have an internal release date set, but we still aren’t too sure when it’s coming. That doesn’t mean that there isn’t any new news about the game. During an Active Time Report shown at Gamescom, a whole bunch of details were revealed, making me even happier about the latest iteration in the franchise. Well, mostly. First up, a fight against a Malboro is about as iconic as any Final Fantasy enemy. That damn poisoning breath has been killing me for years, and I’m happy to see it return. Q: Previous Final Fantasy games had some charismatic villains like Sephiroth. Can we expect a new bad guy for Final Fantasy XV? A: We’ve got a really good villain for Final Fantasy XV. There will be a time soon where we’ll release information about this character. He’s going to top all of the previous villains. A better villain than Sephiroth or Lightning’s ego? Impossible! Those are some ridiculously big shoes and swords to fill, but I am excited to see how they do it. Besides, I’m really loving everything I’m seeing in the game thus far – the story looks deep and seems to be tackling some really intriguing themes. And yes, that is on purpose. 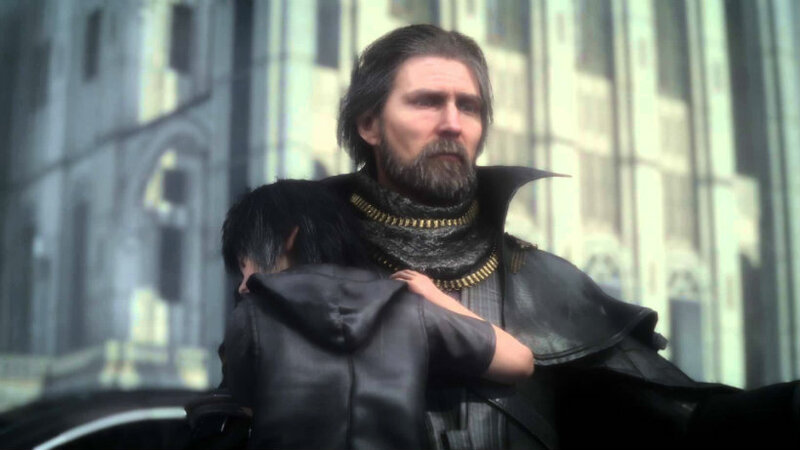 The core elements of Versus XIII‘s story are still present in Final Fantasy XV—all of the things that we thought were important for tragedy and calamity—but has been expanded with other elements like the focus on friendship, the bond between father and son, etc. But there is something that I’m not too pleased about, and that’s the conversation about airships. Airships are as iconic for Final Fantasy as Malboros, Chocobos and Moogles. But, their appearance might come as something akin to horse armor. We’re currently looking into the technology to see if that’s possible. If the height that the airship can fly is limited, then it would technically be possible. There is a good chance it will be in the game and at least fly at bird’s height. If it’s not in the base game, I want to have it released after the game launches as downloadable content. DLC Airships? Go home, Tabata-san, you’re drunk. Next article We review MISSION: IMPOSSIBLE – ROGUE NATION – Mission Accomplished!